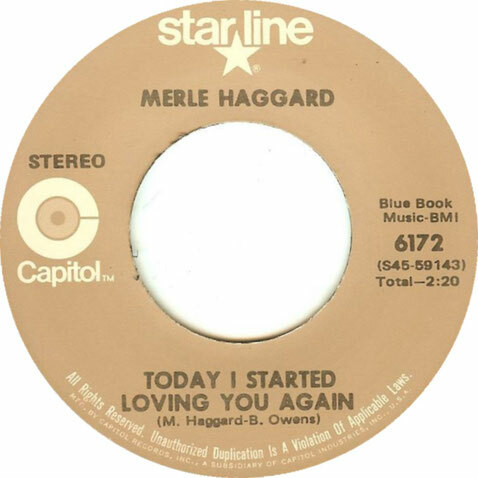 Merle Haggard performs "Today I Started Loving You Again"
"Today I Started Loving You Again" is a song written by Merle Haggard and Bonnie Owens. Haggard first recorded it as a B-side to his number 1 hit "The Legend of Bonnie and Clyde", but it failed to chart. 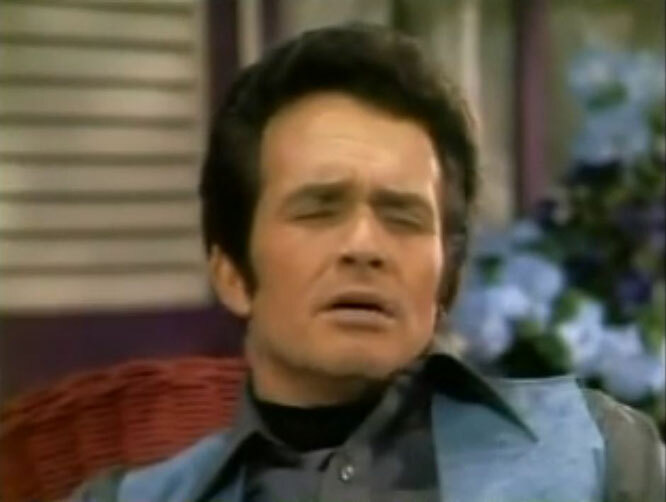 The song was later recorded by Al Martino, followed by many other artists, including Waylon Jennings, Martina McBride, Gene Summers, Charlie McCoy, David Peters, Kenny Rogers and the First Edition, Bettye Swann, Connie Smith, Sammi Smith, Bobby Bland, Emmylou Harris and Dolly Parton. More recently it was recorded by Jeff Carson and Merle Haggard for Carson's 1997 Album Butterfly Kisses.